Red Roof Inn is renovating all of their inns nationwide This location now features redesigned rooms with more comfort and added amenities such as T-Mobile wireless Internet access (daily fee may apply). 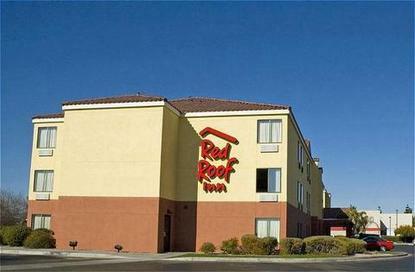 The Phoenix Bell Road Red Roof Inn is located near Arrowhead Towne Center and the Peoria Sports Complex. This 3-story Inn features easy access to I-17 and I-10, interior corridors, an elevator, deluxe rooms with micro-fridges, an outdoor heated pool, truck parking. This location offers On Command Video with a selection of free TV channels, pay-to-view premium channels, movies, music and games. It also offers internet access via TV for email and web browsing (daily fee applies).